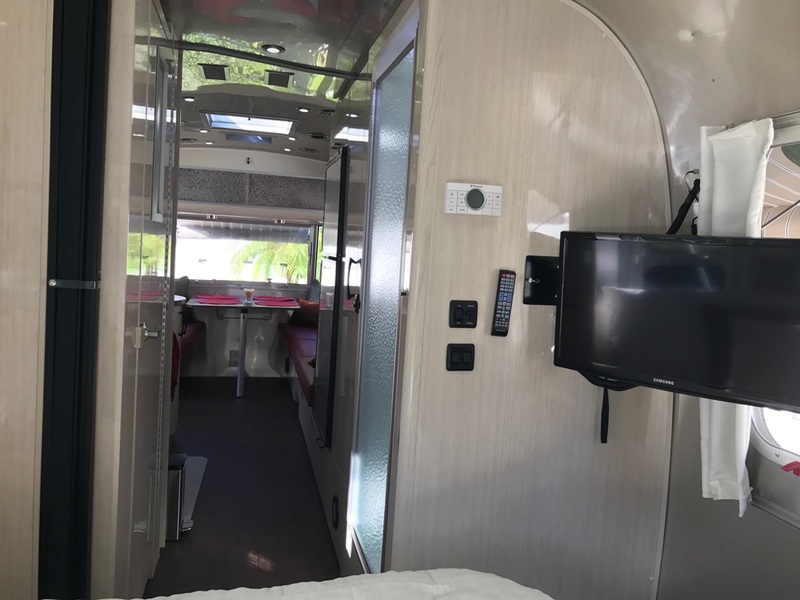 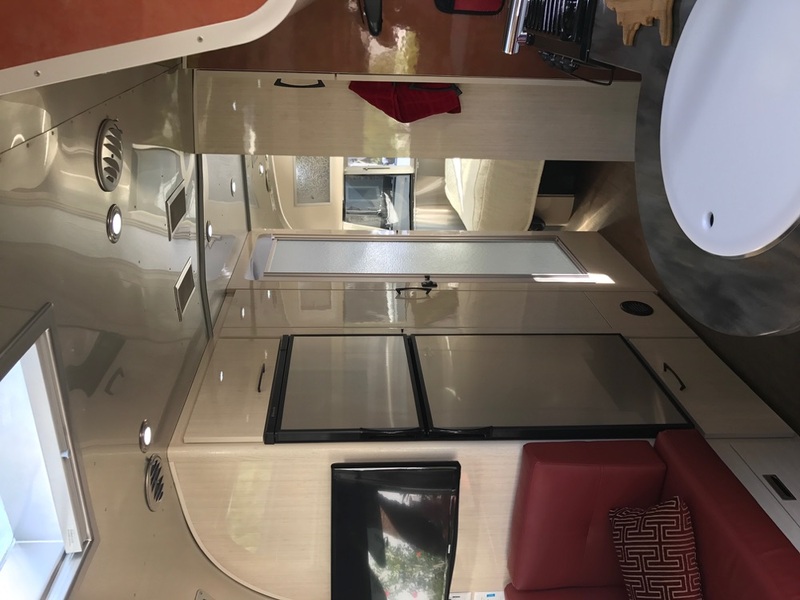 2017 Airstream International Series M-25FB Serenity w/ Queen Front Berth. 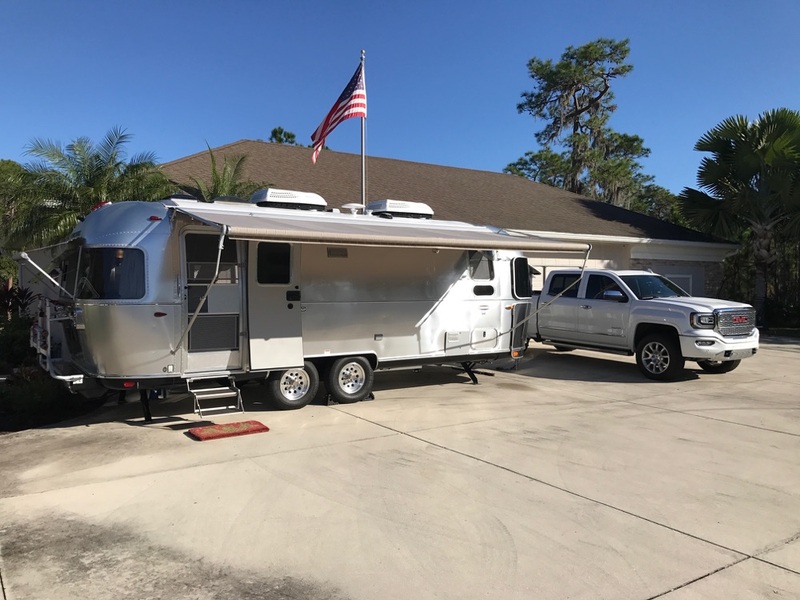 ONLY 600 miles on it, only trailered a handful of times. 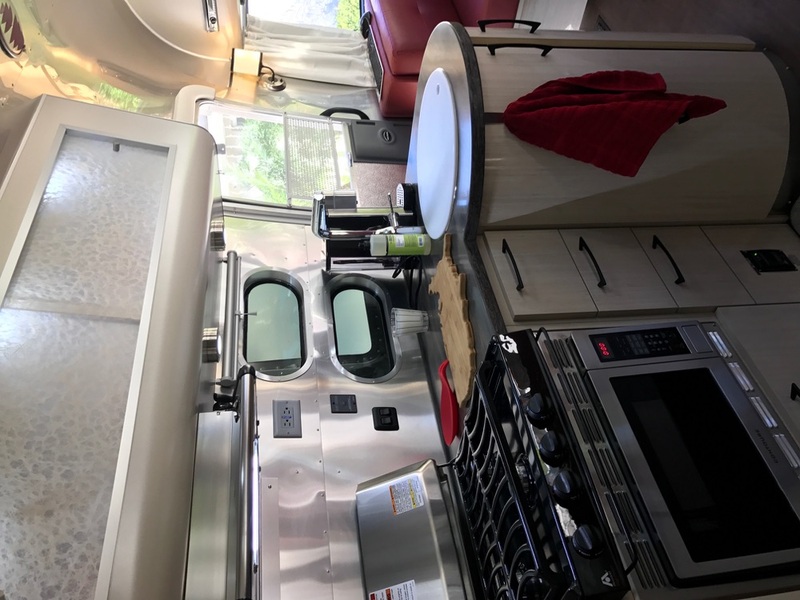 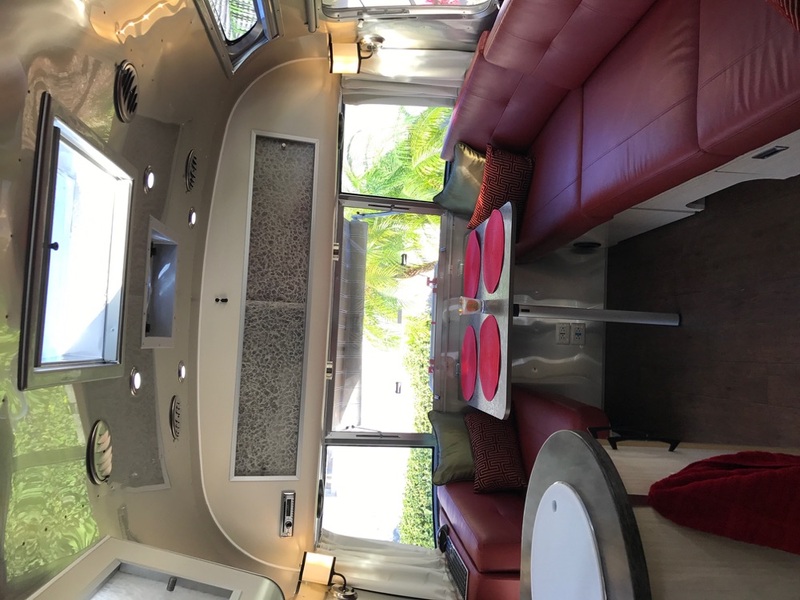 You are getting a like new Airstream, for a used price!